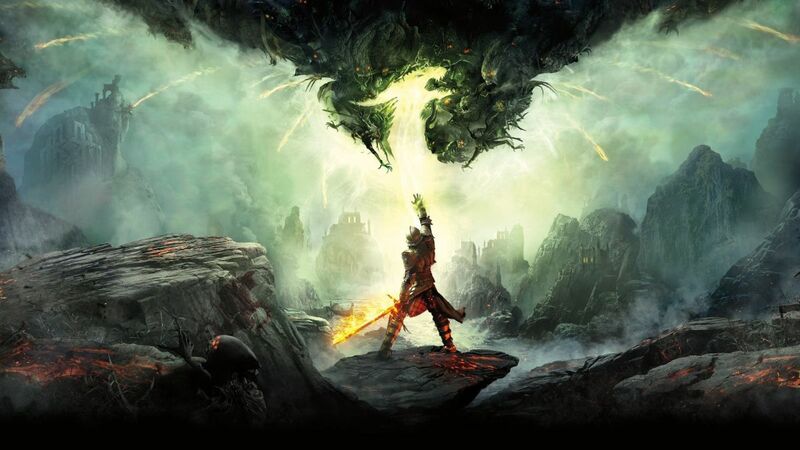 Bioware has announced that they are working on a new Dragon Age title! After the huge success of the awesome Dragon Age: Origins, Dragon Age II, and Dragon Age: Inquisition, fans are practically foaming at the mouth at the thought of another installment. 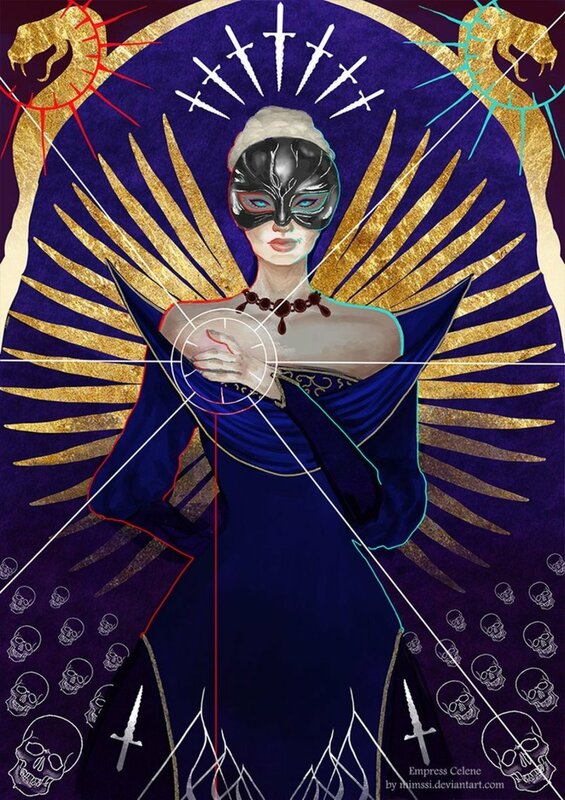 Now while we wait in anticipation here's a list of things we'd love to see in the new game. Don't get me wrong - the graphics of Inquisition were beautiful. The scenery was great and I particularly loved the introduction to Skyhold. However, the animation for the female inquisitor needs some serious improvement. If you choose to play as a girl, the character's movements during cutscenes are the same as the man's - open-legged swagger, and sitting spread-eagled. It looked so ridiculous at times I couldn't help laughing. There was a part when my character was walking along with Cassandra Pentaghast; Cassandra walked like a normal woman with swaying hips, and there was my Elven inquisitor beside her, walking like a gorilla. I'd love to see some better animation for a female character in the next DA chapter. Did you enjoy Dragon Age: Inquisition? 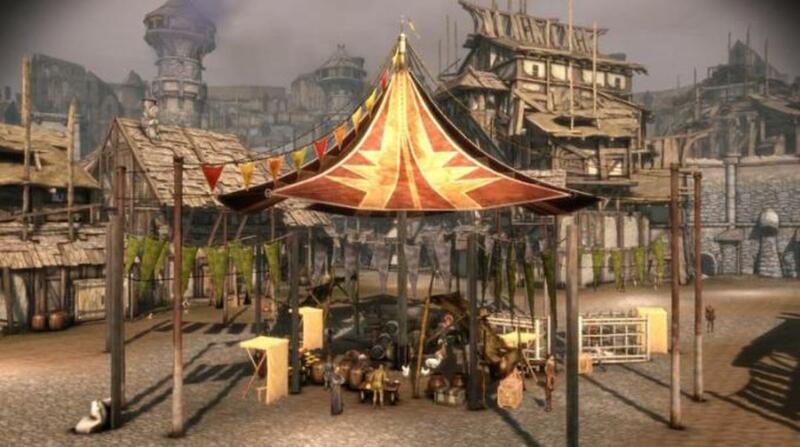 Denerim is the biggest city in Fereldan and was a goldmine of side quests in Origins. It is the location of the final battle with the darkspawn Blight and the home of the royal family, as well as Alistair's sister, a character for one of the character quests in the game. However, in Inquisition, there was hardly any mention of this city, let alone a visit, which many fans found to be quite disappointing. Whatever the reason for that was, we would love to be able to visit Denerim in all its high-definition glory and see how much it has changed since the fifth Blight. No doubt with that and its Alienage, it would hopefully be filled to the brim with side quests, too. One of the many great things about the Dragon Age series is the romance options. I really liked how, in Inquisition, you had to be a certain gender or race to qualify for some possible romantic opportunities. 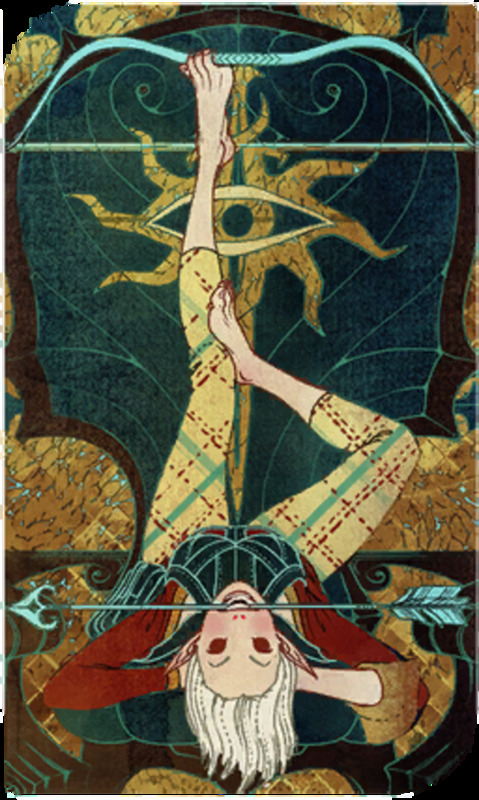 You had to be a female human or Elf to romance Cullen, for example, and Solas would only fall in love with a female Elf. 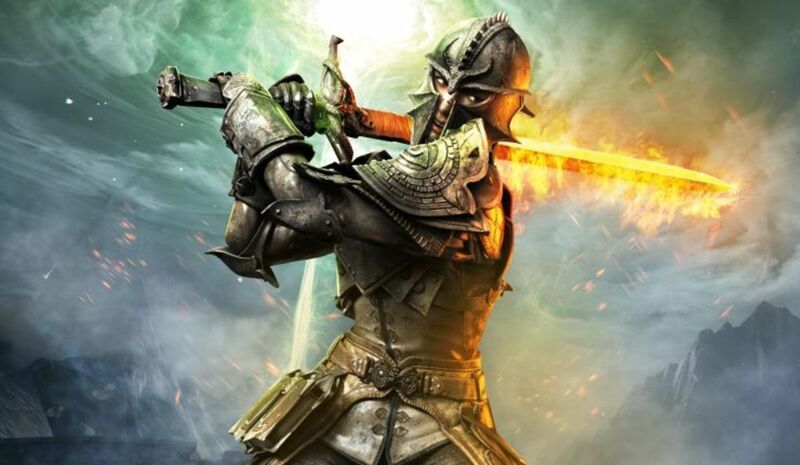 Many female players were disappointed to learn that Dorian would only go for male inquisitors. 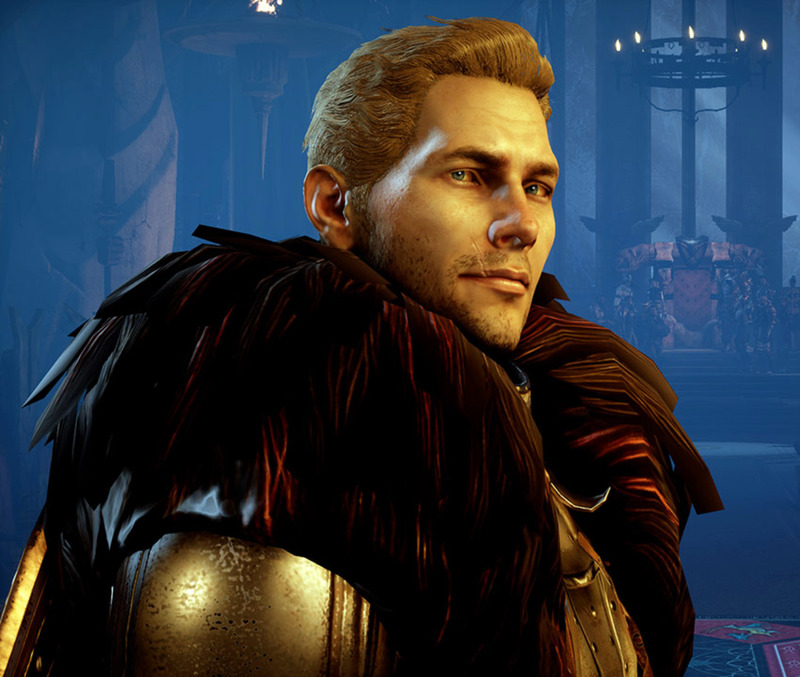 I've never fallen quite as hard for any character as I did Alistair in Origins, but I'm really looking forward to new romance options in Dragon Age 4 and what heartbreak and stories they will bring. 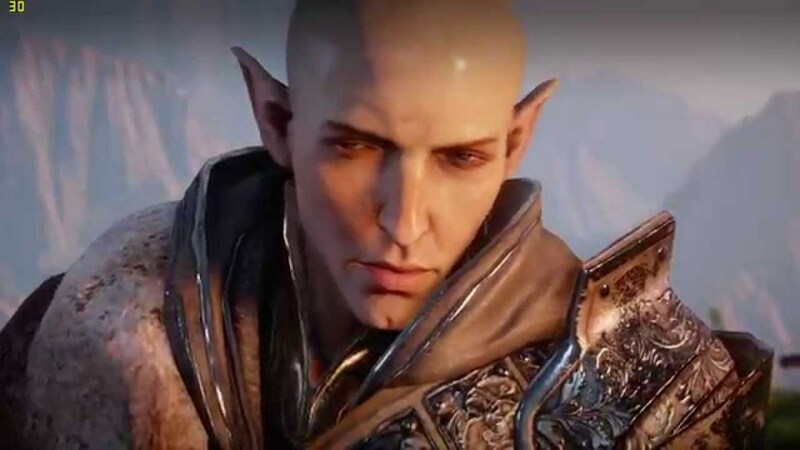 Solas' cliffhanger at the end of Dragon Age: Inquisition and the Trespasser DLC left everyone reeling (and maybe a little confused), and those who romanced him may have shed a tear or two. We definitely need to see what happened to him in the new installment. We've heard enough about Teviner now where I think we're due a couple of quests and battles there. 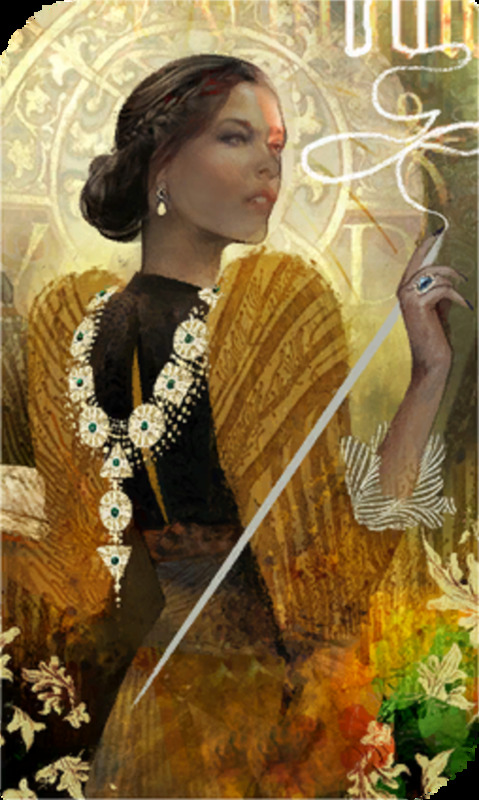 Dorian, one of the companions of Inquisition, is even from there and talks about its culture and beliefs, very different from Fereldan and Orlais, and with the potential to bump some heads. I'd love to have the possibility to explore this area and see what adventures and side stories await. It was so cool that BioWare introduced the Qunari race to the options for your character. It's a lot of fun playing as one, and opened some new dialogue for players. 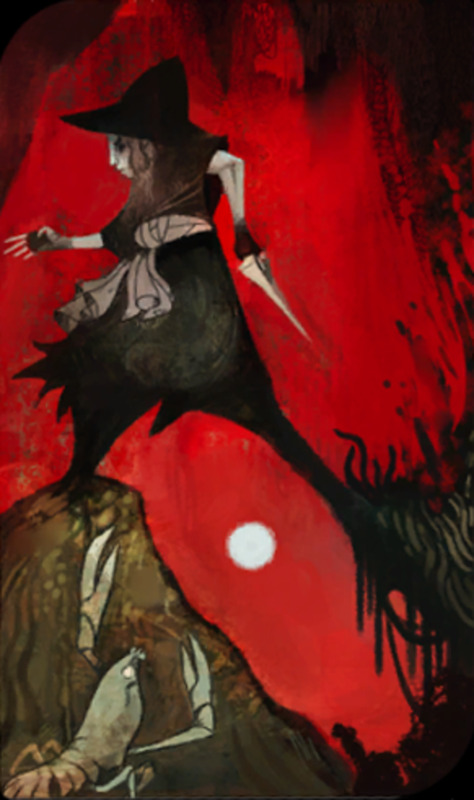 However, I'd love to see more fighting classes in Dragon Age 4; not just a warrior, rogue, and mage, but perhaps a bard, wanderer, hunter, bandit, warlock, and others. I do appreciate, though, that there are various subclasses within a class depending on what specialties and moves you get when you level up. One of the features after you reach Skyhold is to choose a subclass depending on what class you chose at the beginning, which was a lot of fun to experiment with. Fans will be keeping an eye out for the latest news on Dragon Age 4. Although BioWare have said that they are concentrating on other titles for now, players are eagerly awaiting the next chapter of this incredible series. Hopefully, we'll see an official release date announcement in 2018! Haha Solas is sweet. Well, so you think at first. 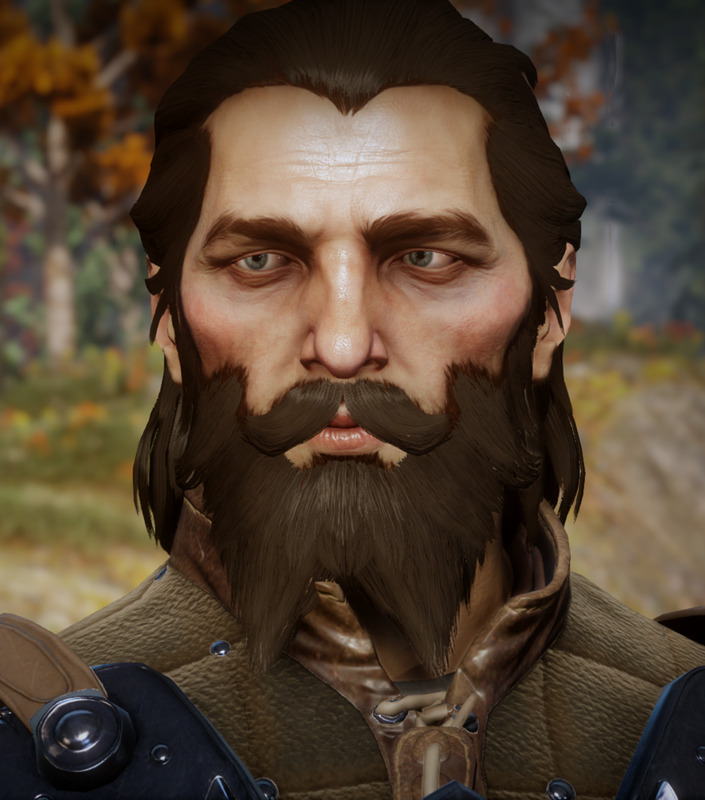 His is definitely the saddest romance, except maybe Blackwall's. Hopefully he'll be given a chance to explain himself in DA4.